December, the month of festive and love. Unfortunately, December is also the busiest month for me. As much as I hope to spend the Christmas in Finland, time does not allow. Thus we have decided to go for a short staycation in Singapore to unwind and relax. 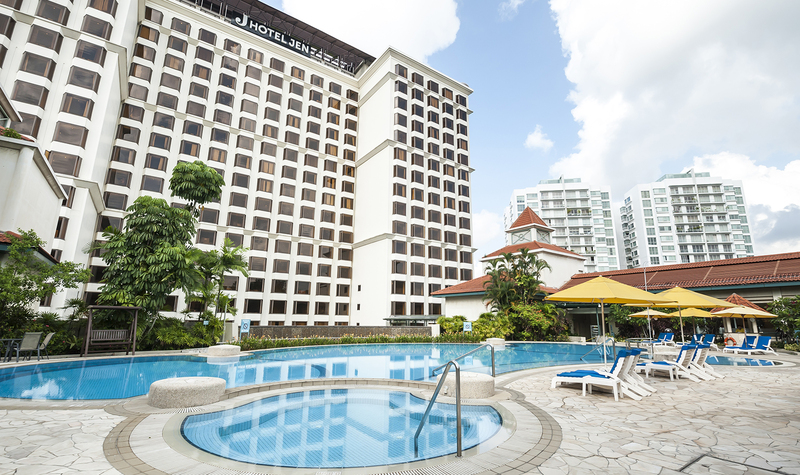 Hotel Jen Tanglin, formerly known as Traders Hotel, is located at the end of Orchard road. 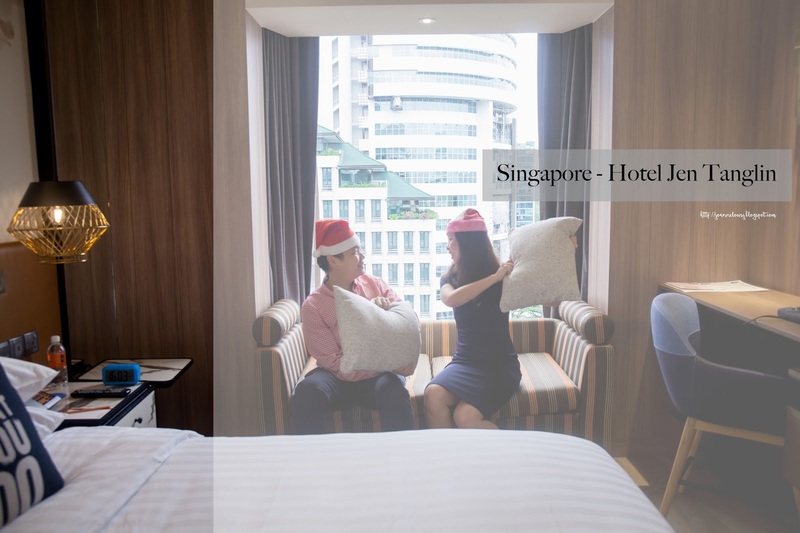 Situated along Cuscaden Road, 1 km away from the main shopping street in Singapore, the hotel is ideal for guest who wants to be located near the Orchard Road without having to pay for the sky price. 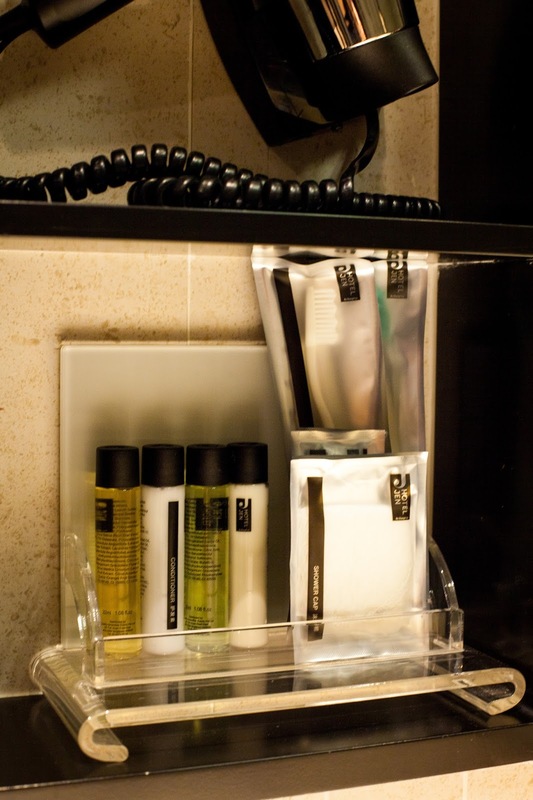 Plus, the hotel provides a hourly free shuttle service to orchard road. & for those who are drives, the hotel offers complimentary carpark for all guest/per room. For around $240 SGD/night, We managed to book a superior room in top floor with view of orchard hotel. 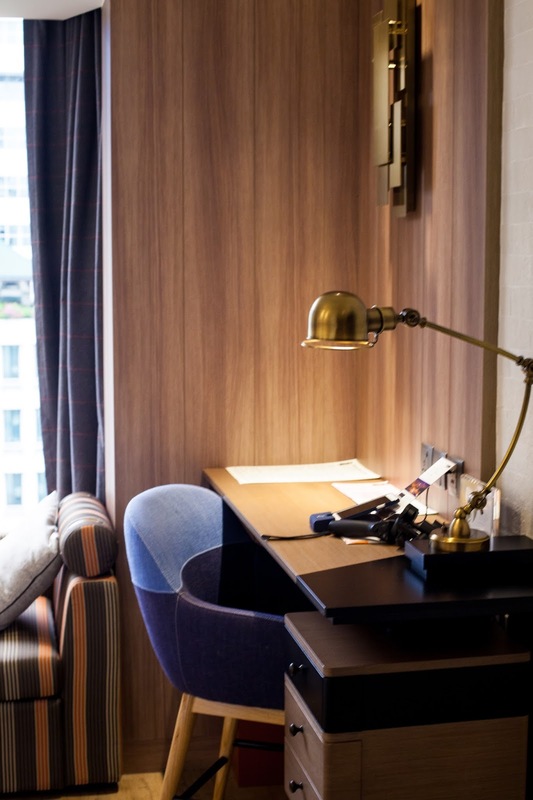 Despite being a refurbished, the room is modern and had a sleek design. The medium hard mattress/ King size bed was big and comfortable! There was a sun bed which allow us to relax and a working table to finish up some work. Plus, there was complimentary Wifi service, which allow us to connect to multiple device and work seamlessly. Overall, we were happy with the room. Toilet was clean and comfortable. Although there were no bath tub, the rain shower was good enough. Basic amenities were provided. Swimming pool has a 30m small lap pool and shown sign of age. Although we didn’t use the 24-hr hotel gym, it is relatively big and well equipped. 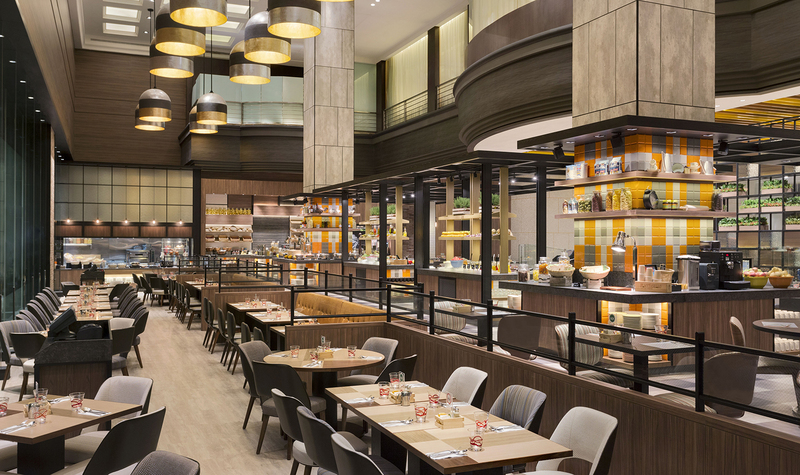 To be honest, the main reason why H choose Hotel Jen Tanglin is because his friend told him that the breakfast spread in Hotel Jen Tanglin is good. #foreverafoodie There was a wide range of breakfast choice for everyone to choose. 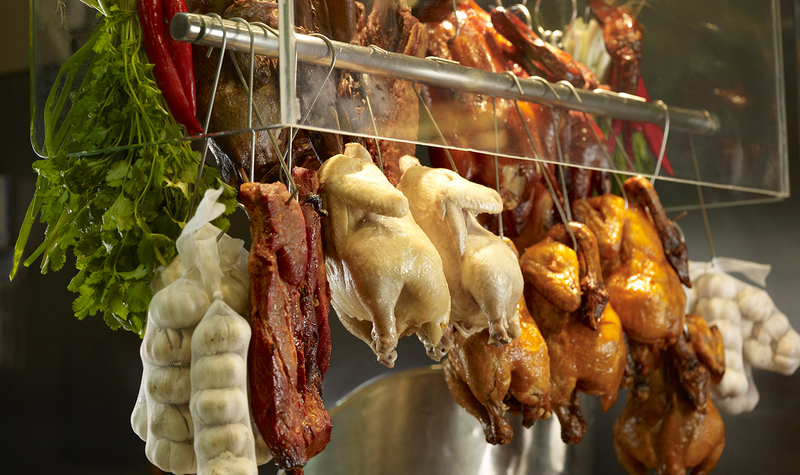 From Laksa to Indian Roti Prata, you can find something for everyone. H’s favourite was the Laksa – he had 2 bowls. Despite the wide range of choice, we both thought they could work on the quality of food and service provided. Firstly, there was a long queue to enter the restaurant at 9.40am. We had to wait awhile before we get to sit and most of the food were finished and not refilled. Secondly, most of the food are bland. Like the croissant I had was soft and dry. The Nasi Lemak rice was hard and there was hardly any Pandan fragrance added to the rice. Hmmm. 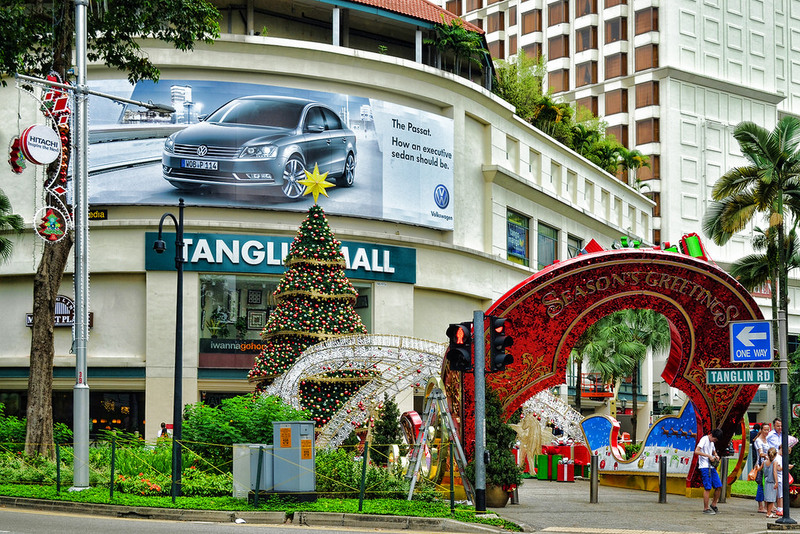 Located next to the hotel is Tanglin Mall. The mall has a food court, Starbucks, supermarket and a handful of retail shop that is open for business. Unfortunately, we both feel that there are not much food option available in the mall. On a side note, guest staying in the hotel can rent bicycle and cycle to botanic garden. Botanic Garden is one of my favourite place to be in Singapore on weekend. H & I love to have our picnic there! Especially on weekend, there is free live music in Symphony stage. 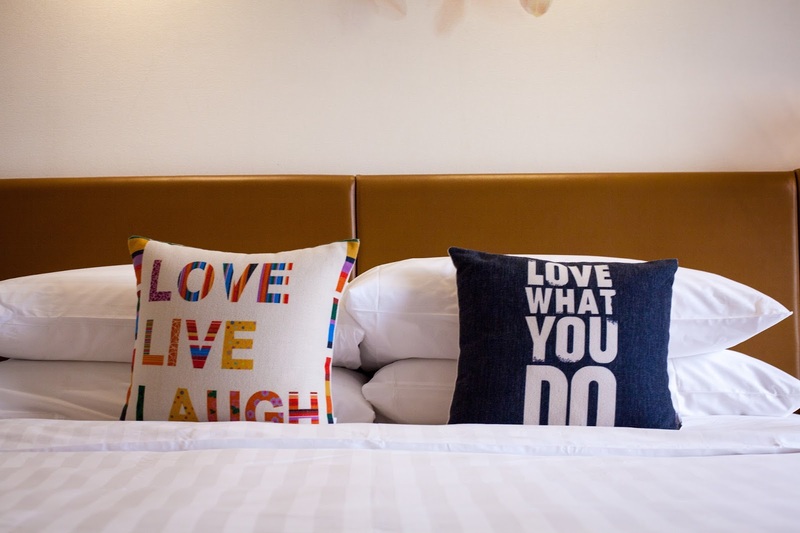 In conclusion, we both feel that the stay in Hotel Jen Tanglin is good and value for money. However, the location of the hotel would be my main concern if I'm planning to go for sight-seeing. The nearest MRT station is 15 minutes walk.